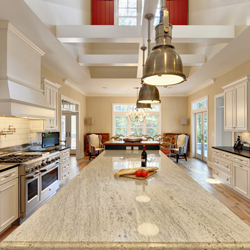 Black Strip Pebbles is a smooth round piece of stone obtained by tumbling of small rock fragment. These are normally round in shape. When it comes to landscaping material, Black Strip Pebbles is the best choice due to its natural earthy toned color. Black Strip Pebbles applications are wide and it can be used inside and as well as out side. 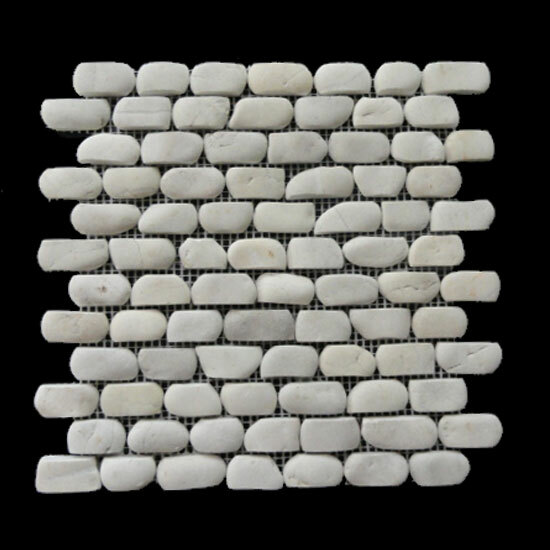 Black Strip Pebbles can be used for different applications in exterior or interior cladding also in the garden pathways and for decoration purpose. 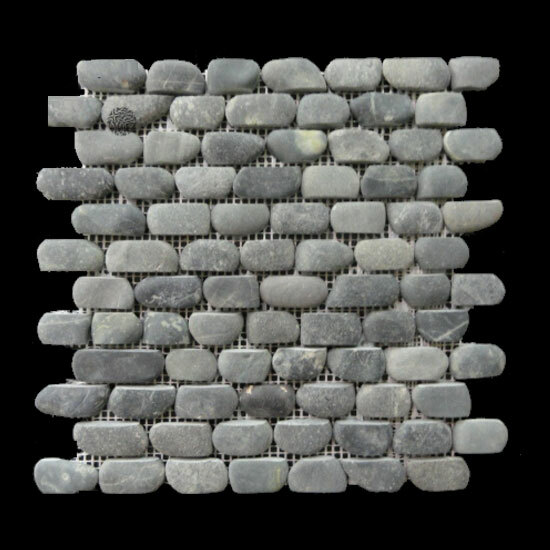 You can easily utilize hand crafted Black Strip Pebbles for pools, waterfalls and bathrooms. 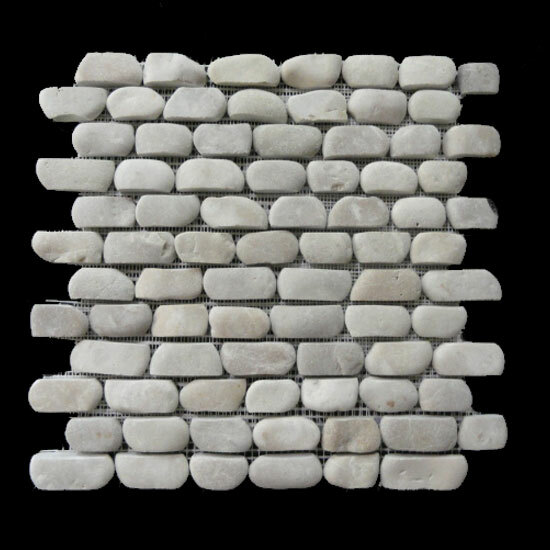 These pebble stones can be easily installed on your pool driveways, walkways or planters in any area for decoration.